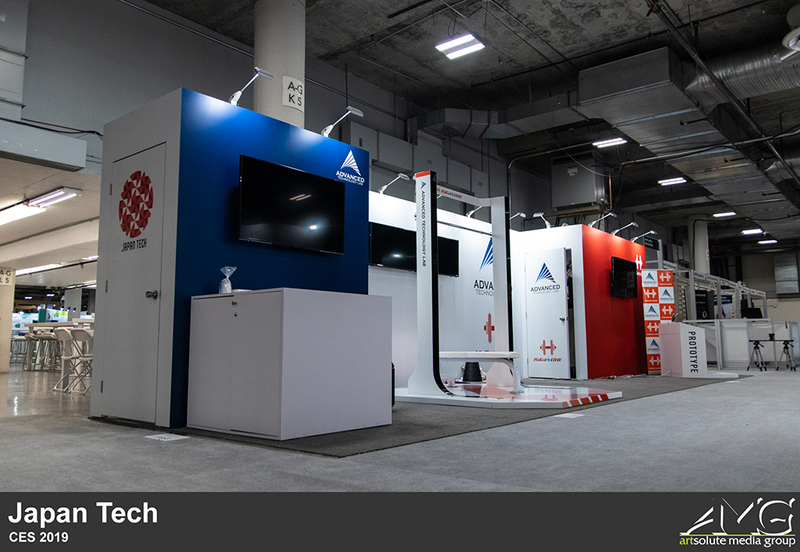 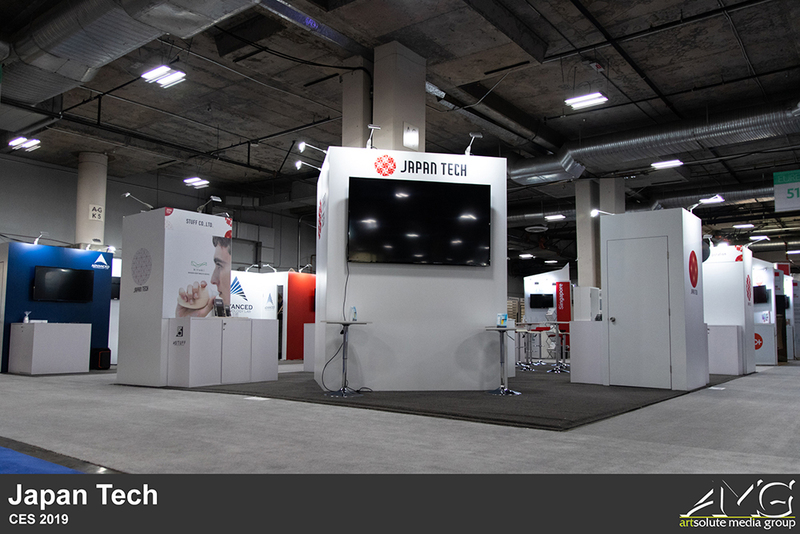 This year is Japan Tech's second time exhibiting at CES, with last year's appearance being their first. 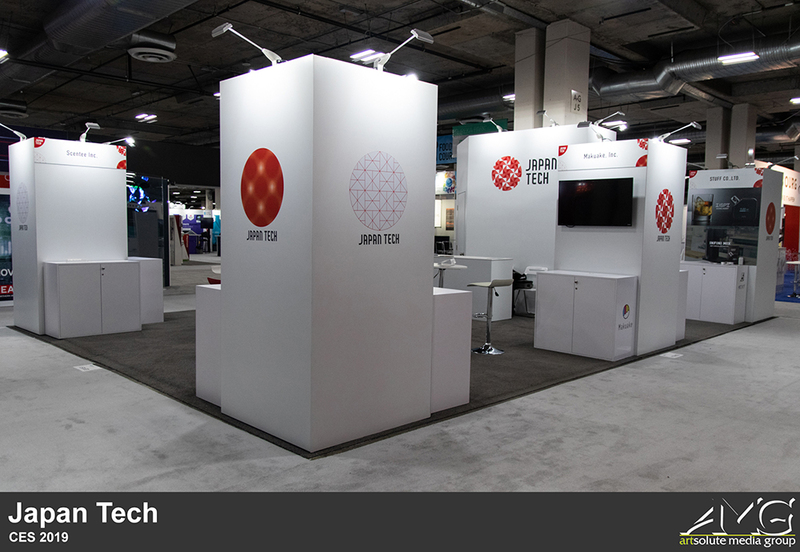 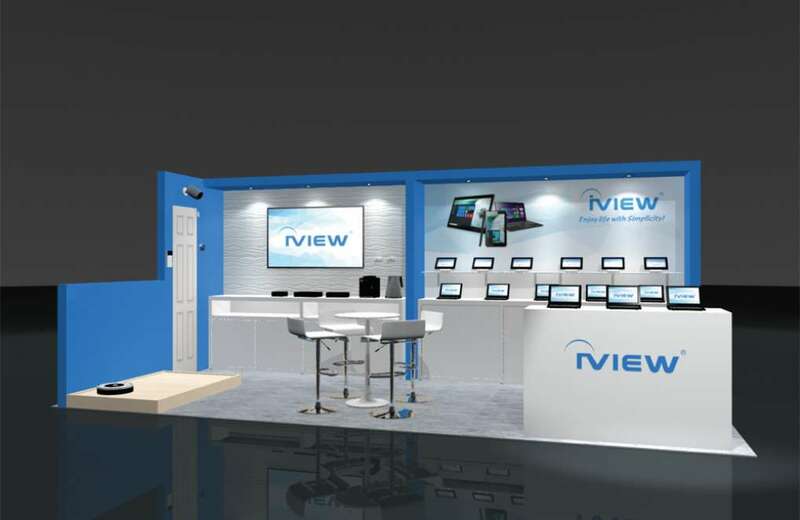 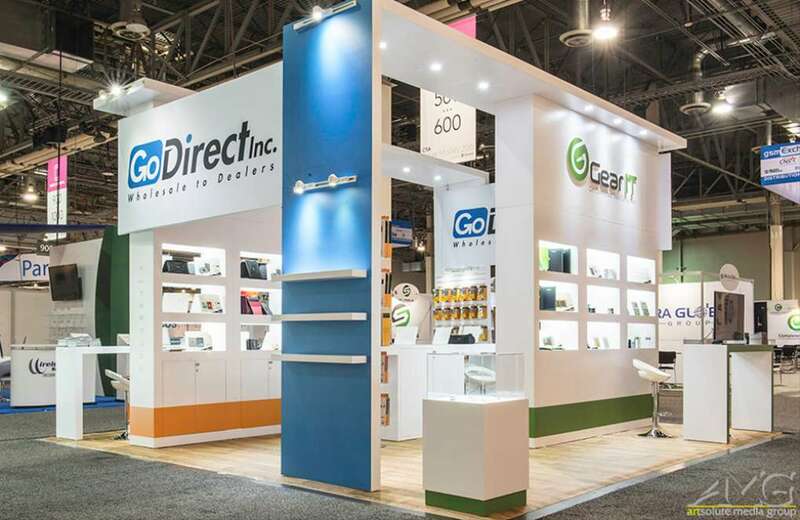 Their initial introduction at last year's show was extremely monumental, as it was the very first time a pavilion booth featuring all Japanese companies was featured at CES. 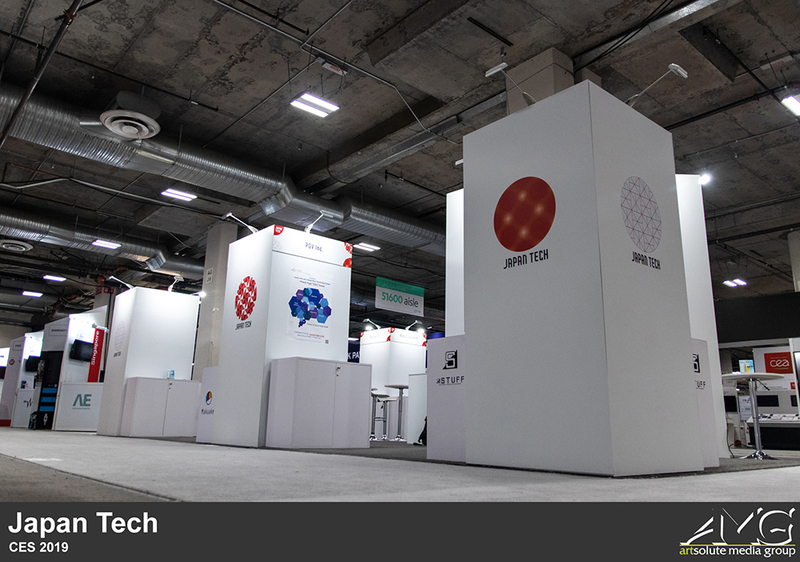 Continuing off their success, Japan Tech made a huge splash at this year's show as well. 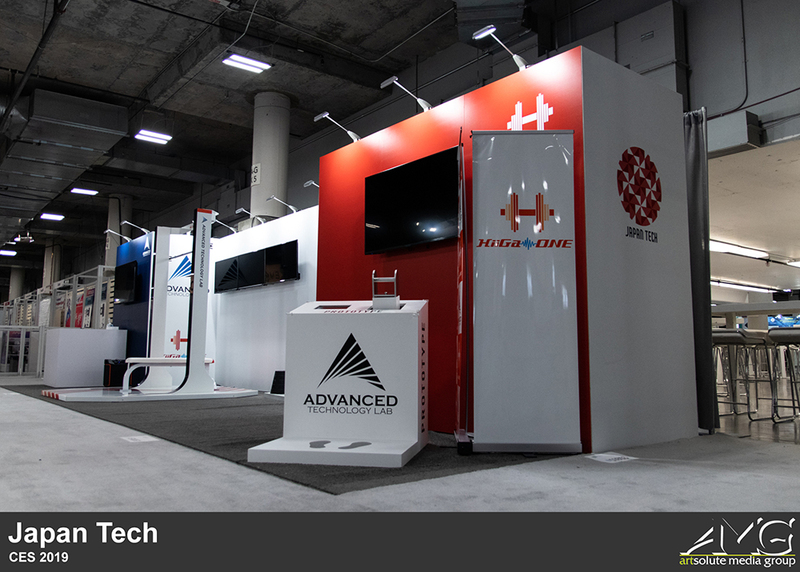 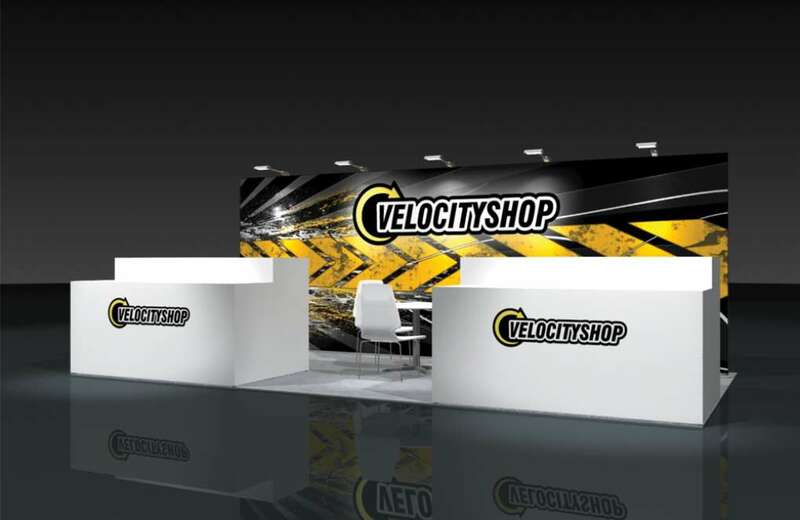 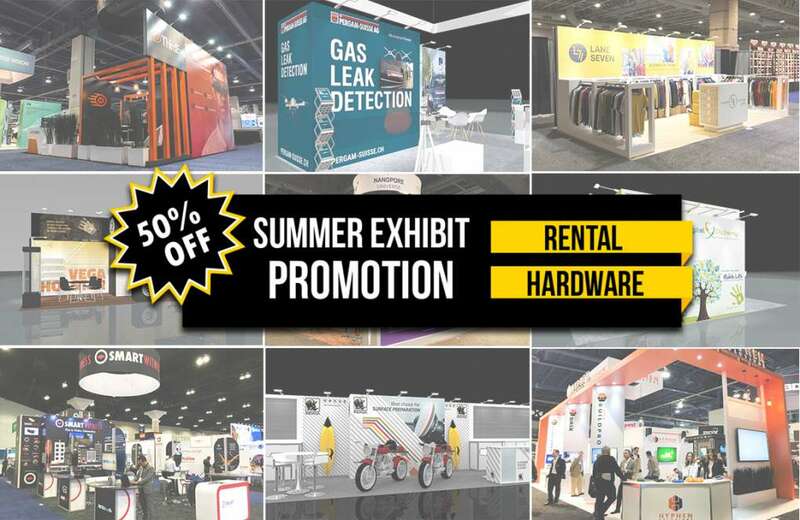 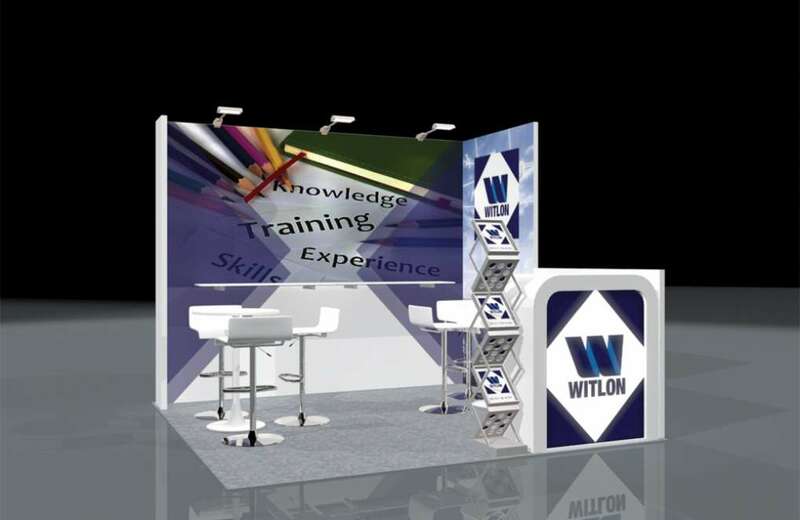 Consisting of multiple free standing displays, their exhibit is segmented by the various different companies that were chosen to be a part of the pavilion.